I love the YMCA they have so much to offer! I cannot wait until they build the new Northwest YMCA so all of their awesome resources are a bit closer to home. YMCA has some awesome classes for different ages, that you must register for. I decided to sign Monte up for Tumble Tots because he absolutely loves running around, climbing, and bouncing. This class ended up being perfect for him! 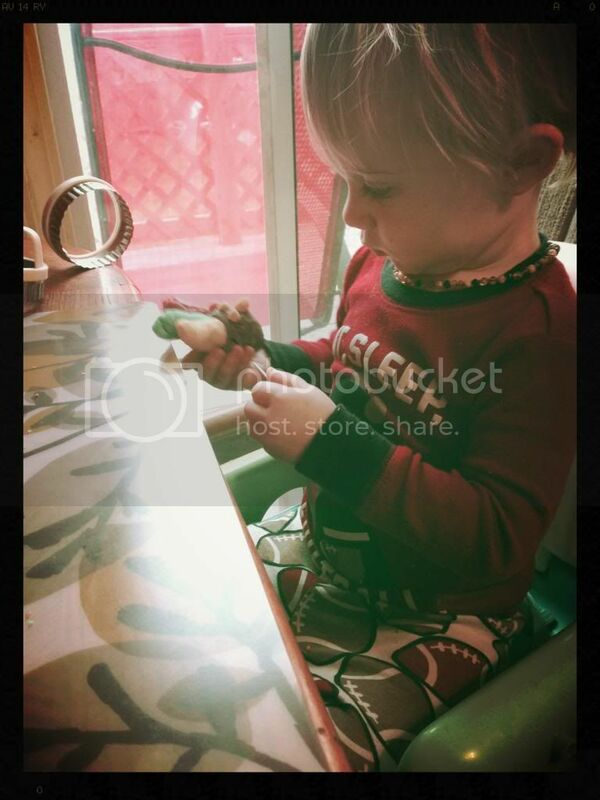 Tumble Tots is for ages 3 to 5 years old with an accompanied adult. It is slightly structured, but not too much. Monte likes to do his own thing and does not have much patience, so the fact that there is not much structure, is nice. 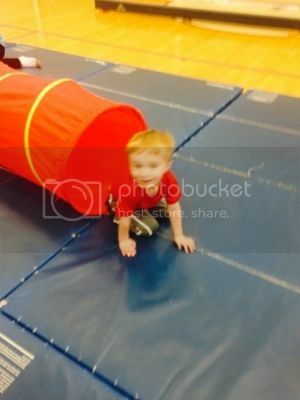 Tumble Tots always opens up with stretching, which the instructors make lots of fun! They have the kids act like animals, pretend they are in space, and other scenarios that get their imaginations rolling. They also sometimes do “sit-ups” and running around the gym (Monte’s favorite). Afterwards, the kids are free to run around to the different stations and play. The instructors walk around and help at each station. They show the kids different things they can do. 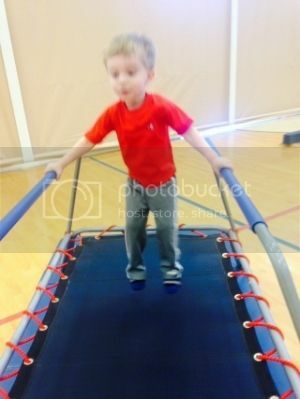 A balance beam to walk on. A spring board to jump from. 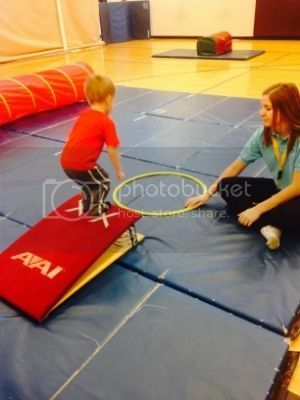 They also have tumbling mats, a bar to swing and hang from, and mats to help you learn how to do a cartwheel! 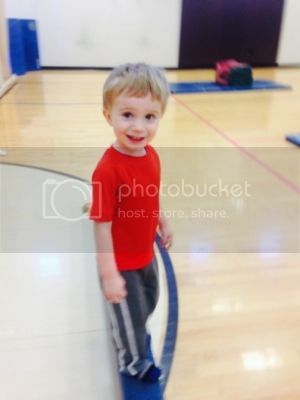 Tumble Tots is a 4-week class and it is $15 for members, $35 for non-member. 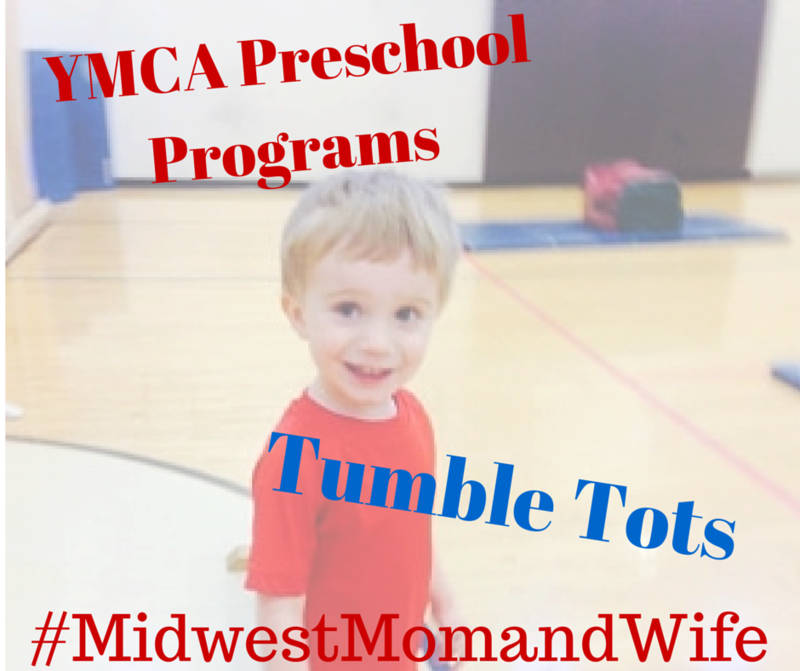 Tumble Tots and other programs/sports the YMCA offers are a perfect way to introduce your toddler to new activities and sports. It is very affordable and the classes last a short-period of time. If they are not interested, then you know that it isn’t the way to go, before spending a lot of money for a long term program/sport. I highly recommend checking out all the classes the YMCA has to offer. Not only do they have classes for toddlers, but they also offer classes for grade school children and adults! 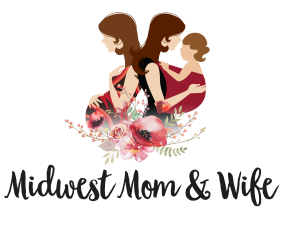 Check out here for their online registration where you can search for a class and register all online! 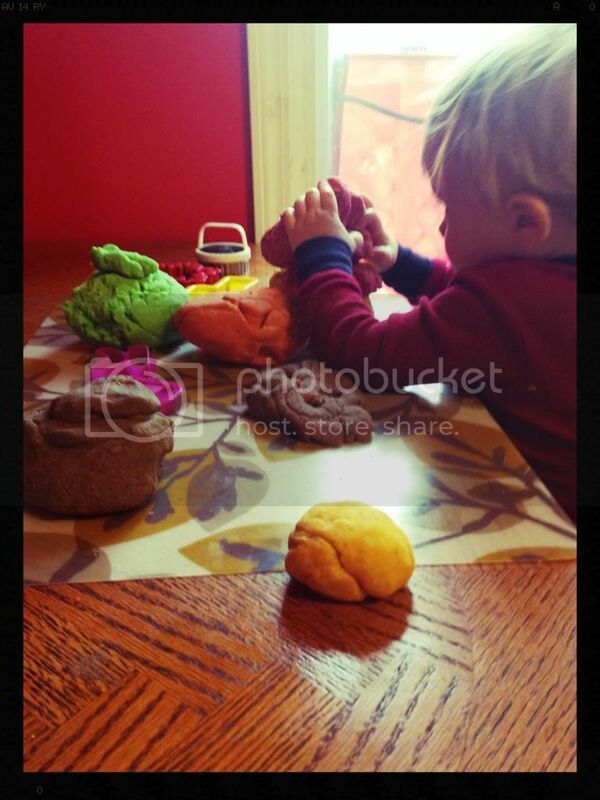 It’s hard to find Thanksgiving or turkey specific activities to do for a 22 month old. There are a LOT of ideas out there on Pinterest, but nothing I thought Monte would be rrrrrrrrrrrrrreally interested in. 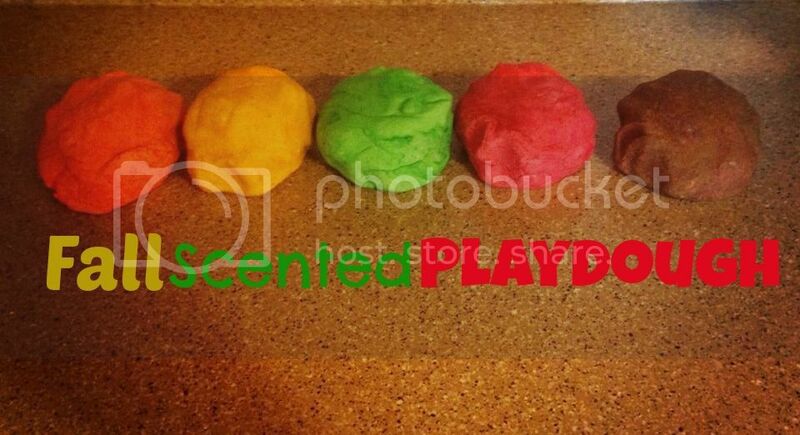 I did come across this post for Fall Scented Play Dough! I am so happy I made this! It smelled yummy and Monte has had so much fun with it. A win-win for the both of us 🙂 I followed her directions and used the Kitchen Aid. I ended up kneading the dough though, so you could probably just mix in a bowl with a spoon and knead if you did not have a huge mixer. I also made a trip to our local library (check out the Local tab, I added all of the Des Moines area libraries!) 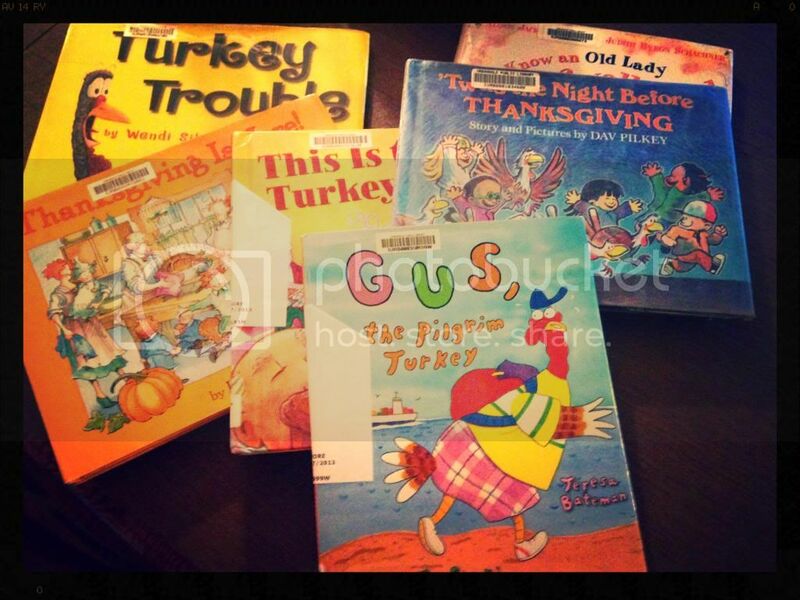 and checked out several turkey and Thanksgiving children books. We have been reading them off and on and looking at all the turkeys! 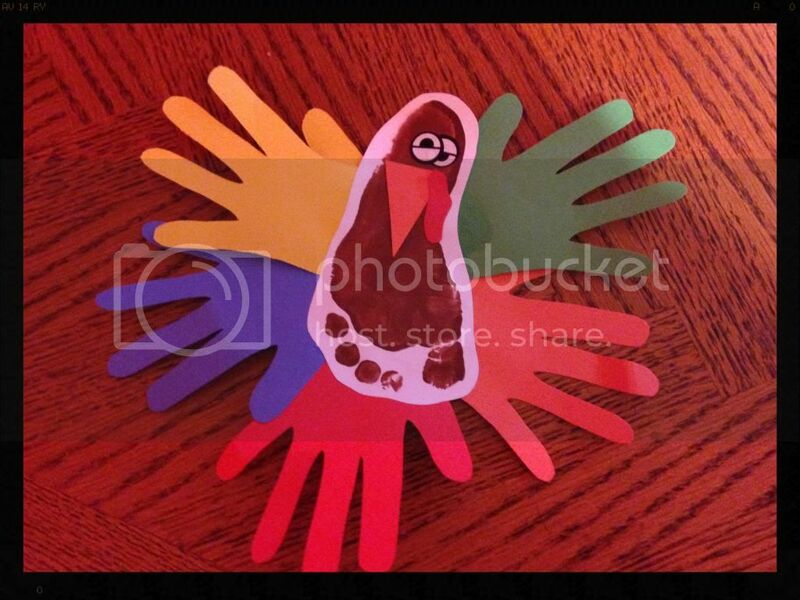 Another fun idea you can do is make a turkey using your kiddos feet and hands! I have to admit we didn’t actually do this at home, but he had fun making them at preschool. I’m not sure how they kept a 22 month old still enough to get this made! I LOVE all these fun ideas to use feet and hands to make various crafts. 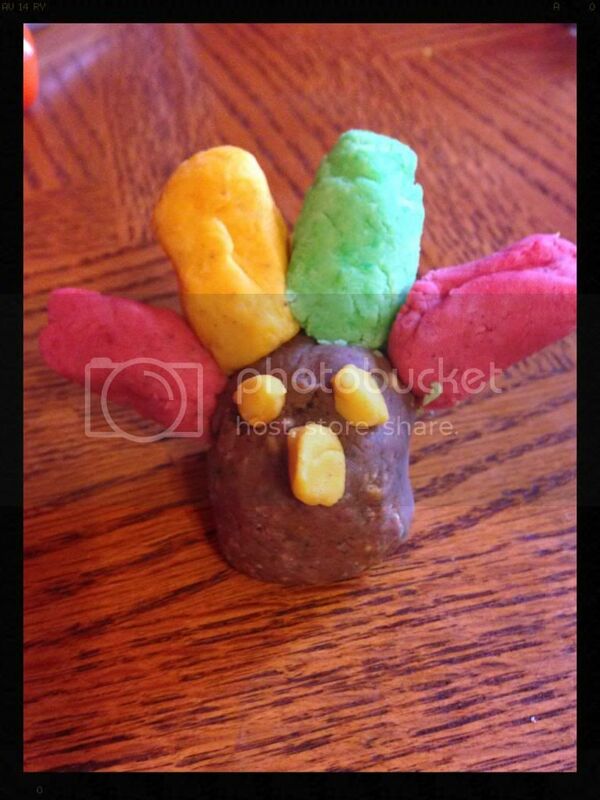 Check out my Pinterest Board for more turkey and Thanksgiving ideas!